It creeps up on you when you least expect it, but furnace repairs are a reality everyone has to face at some point. Unless you have a relatively new unit, that day may come sooner rather than later, and you can stay ahead of trouble with the help of a few common warning signs. That way, if you need to call the experts at Lexington, KY's Stewart Air Conditioning & Heating, you'll be able to do so before the problem gets any worse. For warning signs you can identify on your own, you can't get much more obvious than pooling water. Any puddles under or near your furnace are a pretty clear indication of a leak, which could come about due to a clog in the condensate line. While you can spot the problem on your own, the solution is best left to a professional. Other more immediately annoying red flags include strange sounds like banging, scraping, or thumping. This extends to the sound of your furnace cycling on a constant, or at least more frequent than usual, basis. Sounds like these could indicate any number of issues, so you'll want to have an expert take a look before determining the course of action. 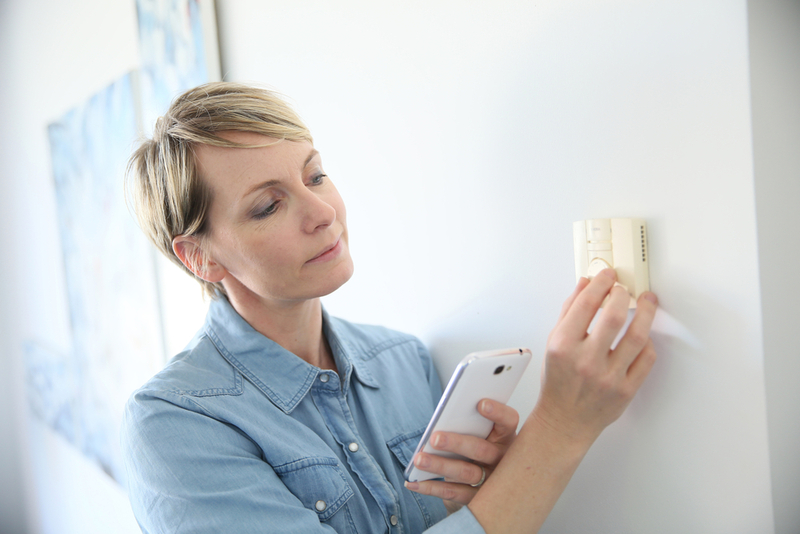 Do you find yourself having to turn your thermostat up higher and higher just to reach a standard level of comfort? Ineffective thermostats are often linked to electrical issues, but there could be related problems within the furnace itself, as well. The only thing worse than being uncomfortable in your home is paying more than you should in the process. If you notice your monthly utility bills on the rise without any connection to higher HVAC usage, you'll need to call for a professional to determine if your furnace is the culprit. Water leaks are one thing, but you really don't want to mess around with any potential gas leakage. Shut your furnace down the moment you smell gas, close the gas supply valve inside, and call a professional HVAC tech for immediate repairs. Beyond these warning signs, there's also the possibility your furnace is simply showing its age. If you have an older unit in need of frequent furnace repair work, it might be time to consider upgrading in the near future. Whether you're looking for help with a new furnace installation or repairs for your current system, Stewart Air Conditioning & Heating is just a phone call away. You can reach them at (859) 252-4945 and visit them online to learn more about their related services.